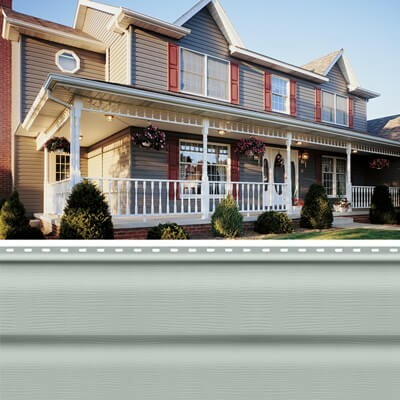 For something as important as protecting your home, you only want the very best—Mastic Aluminum Siding from Mastic Home Exteriors by PlyGem! Mastic carries multiple product lines of traditional lap siding made from durable aluminum, which makes it long lasting and beautiful. 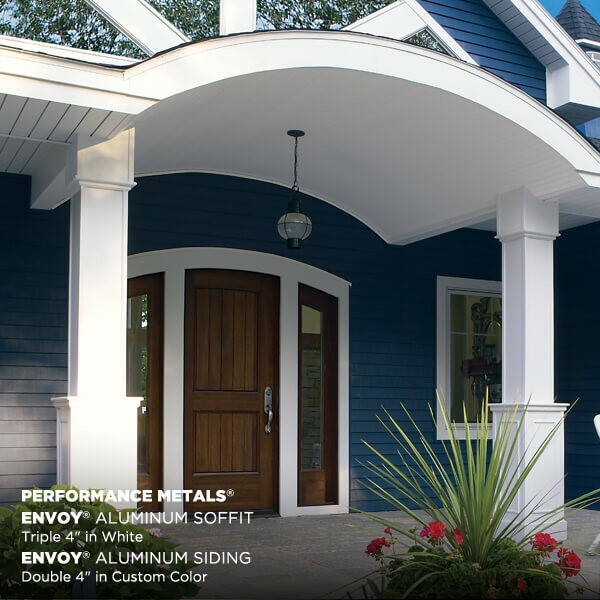 You can choose from the Envoy or Endurance aluminum siding, both of which are available in several styles, colors and thicknesses. You can choose from Traditional Double lap siding, available with the historic look of wood clapboarding siding, which creates a beautiful, traditional style for your home. Another option is the Dutch Lap panels, which overlap each other with shiplap joints and have a unique flat face and cove design. This design not only looks great, but also helps to improve the strength of the siding. Finally, you can select the Traditional Double or regular Double styles from the Envoy line, which also provide a traditional look for your home’s exterior. 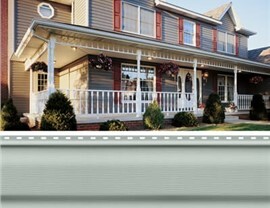 When it comes time to select new siding for your home, there’s no better choice than Lakeland Building Supply. 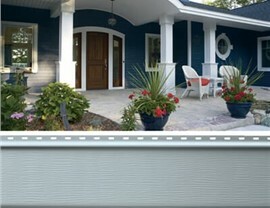 We have an unbeatable selection of Mastic Aluminum Siding in all the colors, styles and sizes you want. Plus, our wholesale pricing lets you purchase all the traditional Lap siding you need—without breaking the bank. 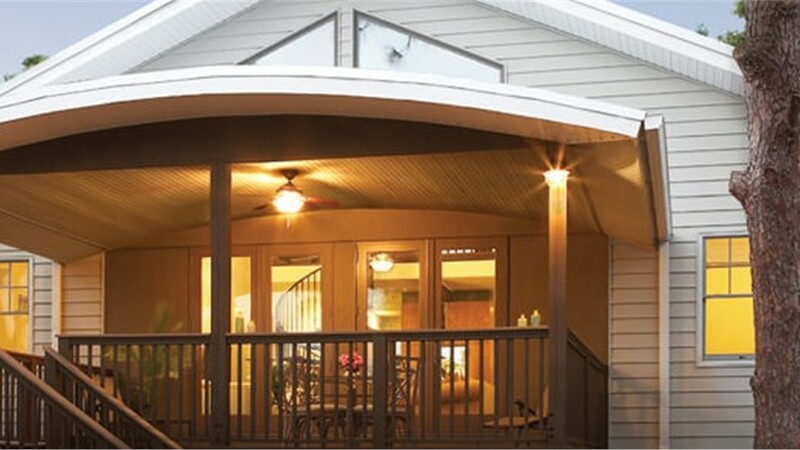 No matter how large or small your siding project, Lakeland Building Supply has knowledgeable staff members to help you select all the Mastic products that are perfect for your unique home. 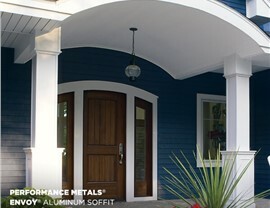 Visit our showroom today to view our variety of beautiful, affordable Mastic Aluminum Siding options.